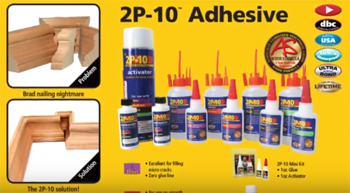 Hdhandtools is a company built with passion and innovation with the principal goal is to represent Companies that will offer these qualities for the US Market and Latin America. 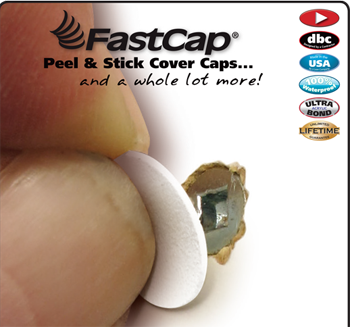 Fastcap was founded in 1997 by Paul Akers ,20 year veteran in cabinet making woodworking Industry. Counts with over 2800 distributors in 40 countries worldwide. Fastcap Products are about efficiency, increasing productivity and making work fun! With a Hi- Tech hinge designed with hardened foam that avoids Kickback. We invite you to browse through our website in the different categories and feel free to drop us an email for additional information..